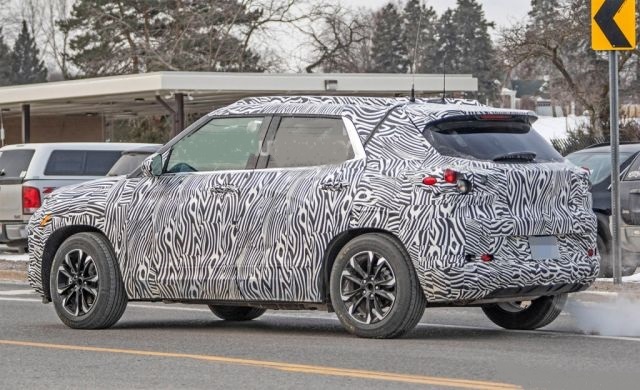 The newest 2020 Chevrolet Trax will get a few minor updates that will make this small crossover more aggressive and stylish than before. The first model of the Trax is introduced in late 2013 and year by years it involves to be a strong little crossover. 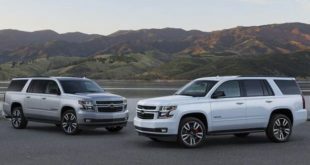 According to the latest news, the new 2020 Chevy Trax will be also bigger this time. The exterior and interior will include various visual improvements and new color options. 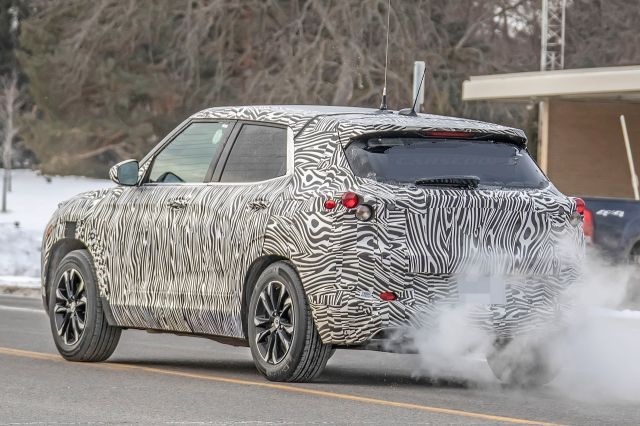 As for the engine, it will remain to be a 1.4-liter turbocharged inline-4. However, there is some gossip that the manufacturer will add a hybrid model to keeping up with the market demand. 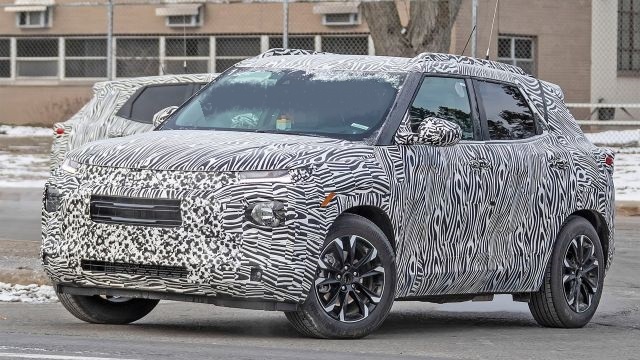 The exterior design of the newest 2020 Chevrolet Trax crossover SUV will get a minor update. The same attractive family styling is still present and model looks wider. The front of this crossover comes with a huge grille and a new LED lighting this year. This design will make the new Trax more completive. The rear will also see some changes with the stronger bumper and large taillights that provide much more visibility. The base LS model looks really attractive thanks to the black side-mirror caps, while the top Premier trims sports chrome accents. From the sides, all models will come with 18-inch alloys wheels, along with several more upgrades. The design interior will not changes too much from the current one. However, there will be some improvements that will make this crossover more comfortable thanks to the extended wheelbase. The Trax model is an SUV that is available with two rows of seats, which is ideal for five passengers. The current model comes in three trim levels and the new one will follow the same features. The base one is LS. This trim offers many standard features like 7-inch touchscreen, smartphone integration, 6-speaker audio system, rearview camera etc. 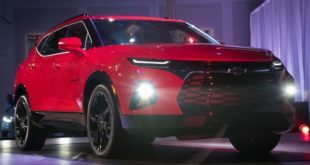 The mid-range LT trim that cost few thousands more will add satellite radio, rear privacy glass, cruise control, remote engine start, heated outside mirrors and more. 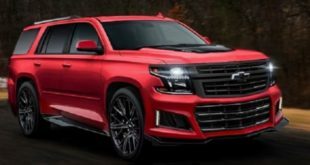 For the end, the top-range Premier trim will include all above and plus will add an auto-dimming rearview mirror, heated front seats, and full leatherette upholstery. 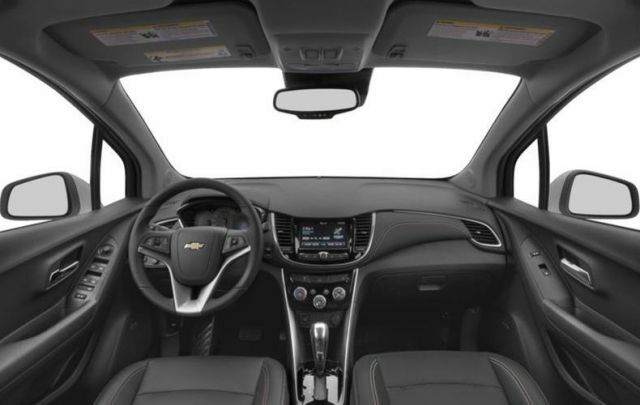 This small crossover 2020 Chevrolet Trax will be unfortunately only available with one drivetrain option. Under the hood of this SUV remains to be a turbocharged 1.4-liter 4-cylinder engine. This engine is linked to a 6-speed automatic transmission and is able to provide 138 HP and 148 lb-ft of torque. However, from the latest info, the new model will come with a better fuel economy. The current one model gives EPA city/highway fuel economy of 25/33 mpg for the model with FWD system and 24/30 mpg for the AWD. The exact numbers of fuel efficiency are not available at this moment. The front-wheel-drive (FWD) is the standard arrangement, while all-wheel drive (AWD) is available as the optional. The hybrid model is rumored, but exact details are not yet provided by the officials. 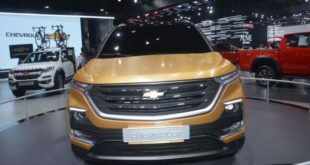 The price of the base 2020 Chevrolet Trax LS from the latest report will remain the same. So, we can expect a starting price of $22,00. This price doesn’t include destination charge that cost an additional $995. The middle equipped trim LT will be available from the $24,000. While the most top ranging Premier version that comes with all-wheel drive system will pass the $30,000 mark. The Honda HR-V will be the main competitor to this crossover.